When Konami announced that it would be re-releasing two of its most beloved games in one package, there was much rejoicing by the retro gaming enthusiasts among us. 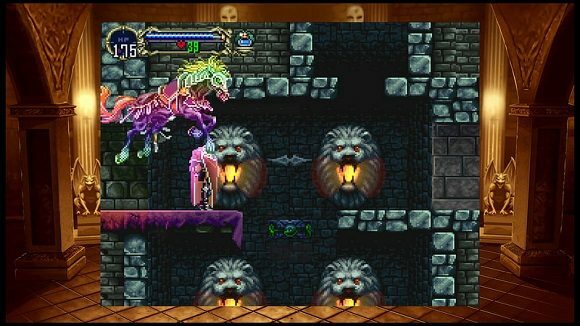 Castlevania: Symphony of the Night and Castlevania: Rondo of Blood have long been considered hallmarks of the medium, and now they’re being bundled and re-released as Castlevania Requiem. There’s just one problem: it’s a PlayStation 4 exclusive. For those holding out for a PC version, it’s probably best that you don’t hold your breath. In a statement to GameSpot, a Konami representative confirmed that Requiem will be a Sony exclusive: “As it stands, there are no plans to bring Requiem to other platforms,” they said. First released for the PS1 in 1997, Castlevania: Symphony of the Night has become a blueprint for an entire genre of videogame. Because of its historical significance, it’s a shame that PC players haven’t had an official way to play. Many different versions exist across several platforms, but the PC has been sadly neglected. This is also the case with Rondo of Blood. Released four years before Symphony of the Night, it was originally a Japanese exclusive, but it eventually made its way to the US via the Wii Virtual Console. Now, it will be available to PS4 owners later this month. The contents of Requiem were detailed in a blog post by Sony at the end of last month, so perhaps it should be less surprising that it’s a PlayStation exclusive. Still, it’s hard not to be disappointed by this development. 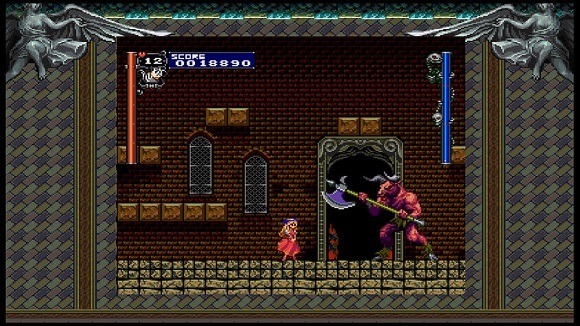 At least we have the upcoming Bloodstained: Ritual of the Night, if it ever releases.